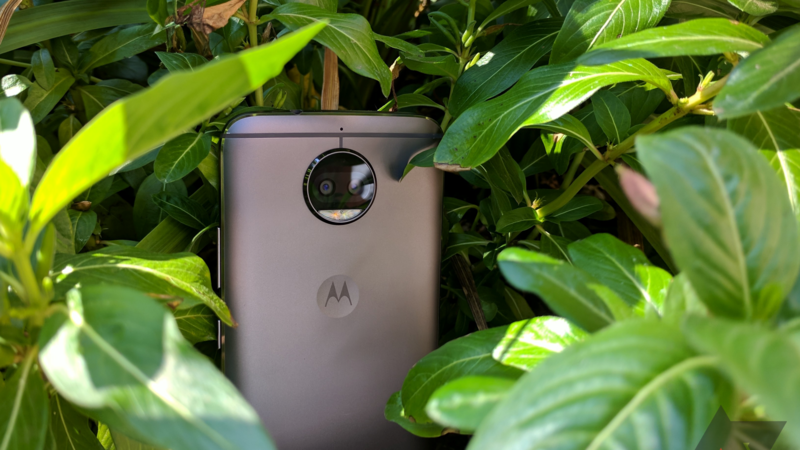 The Moto G5S Plus is the Moto G5 Plus's successor, offering a dual rear camera setup, metal body, and a 5.5" 1080p display. Depending on configuration, you can get one with up to 4GB of RAM and 64GB of storage. It's not all good news, though; the camera isn't great, and it increased in price compared to its predecessor. If you're a developer and you'd like to use this source code to start whipping up some custom software for the G5S Plus, hit the GitHub source link below.